Menstrual cramps are sometimes unbearably painful. Ginger extracts help ease the cramps. Sip on ginger tea to reduce cramps and inflammation. Those killer menstrual cramps can severely affect any woman’s quality of life for several days. During those days, all you want to do is lie down and wish it went away. But, most days you do not have that luxury. 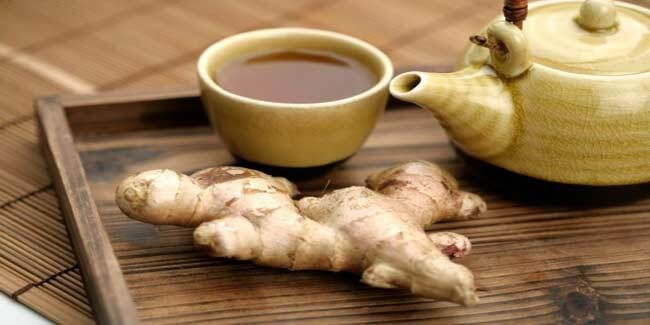 Ginger tea may during such times come as your saviour as it contains strong healing properties. Menstrual cramps are a common symptom of menstruation and they usually begin days before menstruation. If you experience extreme pain, you may have a condition called dysmenorrhea, which indicates problems in the uterus or pelvic organs. Ginger is not only effective in providing relief from inflammation and pain but it can also ease menstrual cramps. You may also use it to treat nausea and an upset stomach, both of which often accompany menstruation. Drinking ginger tea 2-3 times a day can ease pain associated with menstrual cramps. 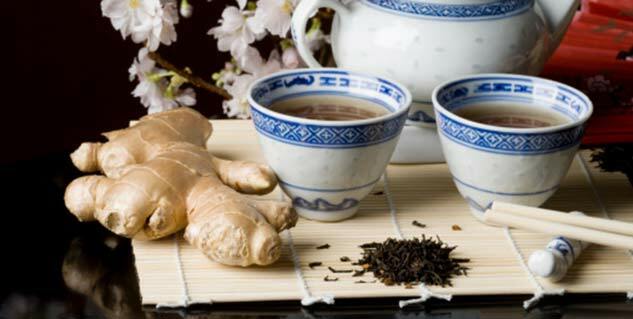 To prepare your tea, you will need root of the ginger plant. Wash the ginger root and remove the skin. Now slice the root into small pieces. For every cup of water, add 2 tablespoonfuls of ginger root pieces. Now boil this solution in a small pot on low heat and simmer for a while. Your tea is ready. Strain the ginger from water and drink it. Enjoy a warm cup of ginger tea and expect relief from the discomforting menstrual cramps in less than 10 minutes.